Thinking about attending cosmetology school? Picking the right cosmetology school program is a big decision. You want to get the most out of your education. 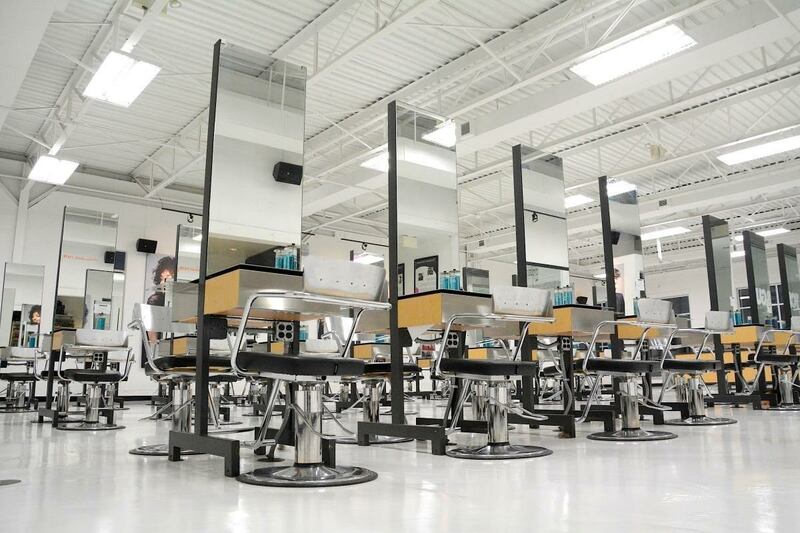 The Beauty Institute – Schwarzkopf Professional goes beyond standard cosmetology school education. We want you to be prepared for the future. When you graduate we want you to continue your education and grow your skills. Knowledge is everything! Microblading is a form of tattooing. Artist uses a handheld manual tool called a microblade or pen. The semi-permanent ink deposits pigment under the top layer of skin. The pigment lasts an estimated 12-18 months. The artist then hand draws natural looking hairs into the brow shape that is desired. Microblading continues to grow each year and is becoming increasingly popular. More and more cosmetology school graduates are seeking out this type of continued education. Education can vary depending upon the company you choose to train with. Microblading training is done after you graduate from cosmetology school. Do your research! Pick a program that has a good reputation, satisfied students and you can receive a certification. You want to be hands on. 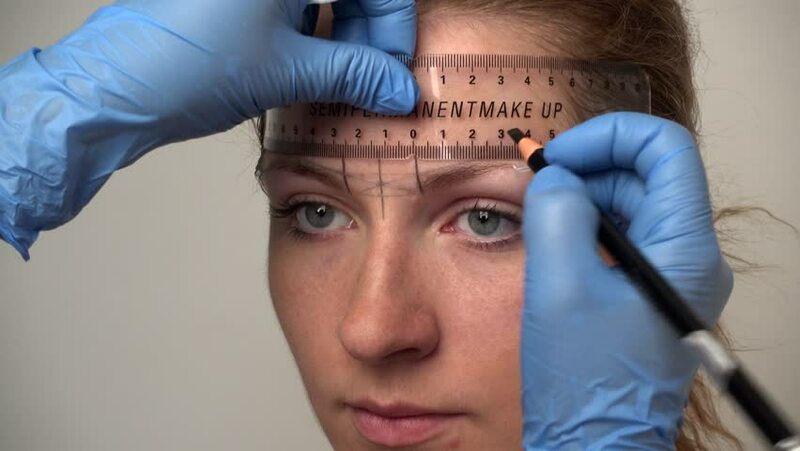 No online program can properly prepare you for microblading. The cost can vary anywhere from $1,000-6,000. Remember, you get what you pay for. You must do your research. The education length can vary from 2 days to a week. No previous experience is necessary. People that find microblade training a great addition to their establishments are tattoo artist, estheticians, cosmetologist, and nail technicians. Microblading is a great addition to the services you already offer. It is also a great way to embark on your own microblading business! The cost can vary, a session can cost anywhere from $450-$900. One session takes 2 hours to complete. Microblading is a great addition to a salon/spas that has the clientele. Take control of the market in your area quickly! Being the only person that offers this service in the salon/spa will give you a great advantage. Microblading is a great addition to the skills you acquired at cosmetology school! Get your training from a quality brand, it will help you in creating your own clientele. Microblading is growing very quickly. Make sure the training you are getting is worth the investment.